Samsung’s new Galaxy S9 and the Galaxy S9 Plus packs an impressive camera setup. In fact, the Galaxy S9 Plus has the best smartphone camera according to DXO mark. Both the devices also have impressive video capturing capabilities with features like 720p slow-mo videos at 960 FPS, etc. 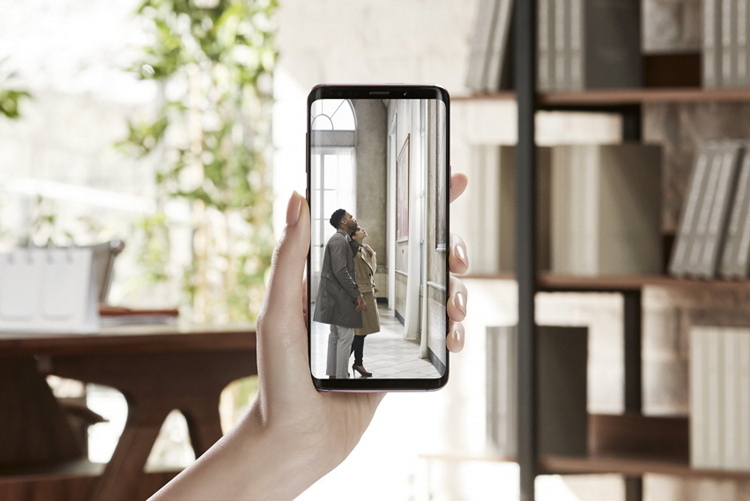 However, when it comes to limitations, the Galaxy S9 and Galaxy S9 Plus have a five-minute cap on 4K video recordings at 60 FPS & a ten-minute cap on 4K recording at 30 FPS. It appears that the company has opted to include such a limitation in order to prevent users from quickly filling up the internal flash memory of their devices. That being said, the limitation isn’t unprecedented and almost all Android smartphones capable of recording 4K 60 FPS footage have this restriction due to memory, power, and other constraints. It is also worth making a note that the frame rate of 4K video recordings on the new Galaxy flagships is set to 30 FPS by default. Users are required to head over to the camera app and change a dedicated setting to double the frame rate of 4K video recording. Furthermore, the slow-motion mode supported by both devices is also limited in regards to how long it can slow down the action. Again, it appears that Samsung has put this limitation to save some memory. Although this comes as a bummer, it’s a good thing that Samsung wants to play it safe. Apart from the memory constraints, the devices are known to get relatively hot during 4K video recording. And a hot and bothered smartphone is the last thing we want from Samsung right now.